Create a card, scrapbook page, digital layout, tag, whatever...just make sure to use the colors noted in the graphic above. 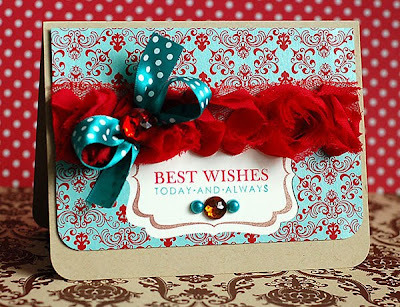 This month we are using Turquoise/Aqua, Red, Kraft, and Brown. As always, white or cream is allowed for neutrality. You have until May 7th at 10:59 pm EST to play along. You will know the deadline has passed when the link to add your project is no longer available. I was surprised to see that many of us reached for Guiding Light for this color combo. 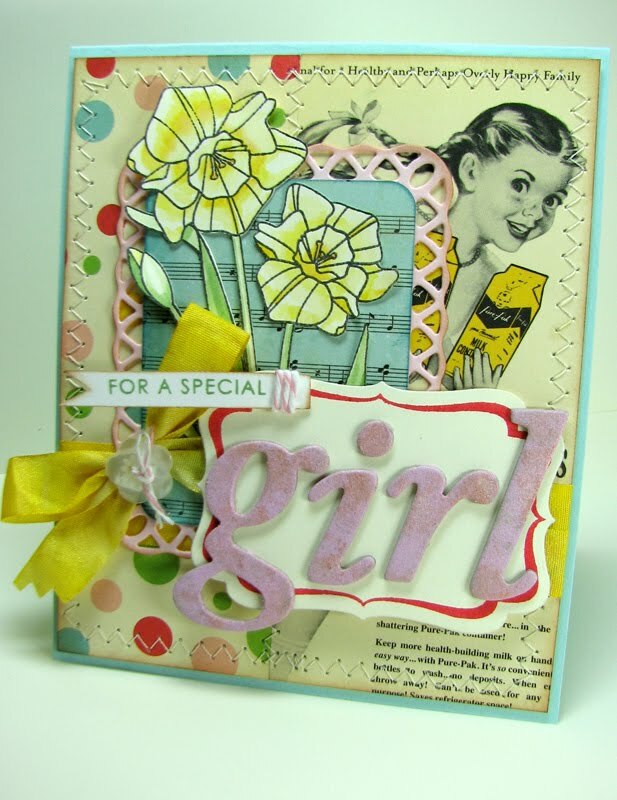 I too, reached for it and paired it with Woodgrain Silhouettes and Guiding Light Sentiments. Wow. What a gorgeous use of this color combo! I love the way Lea has nestled her sentiment in among all of that fantastic pattern. The use of the negative space from the Label Layers I die is a perfect frame for the sentiment and frame from the coordinating Filigreed Framesset. Kerrianne definitely brings on her girly girl in this little number. 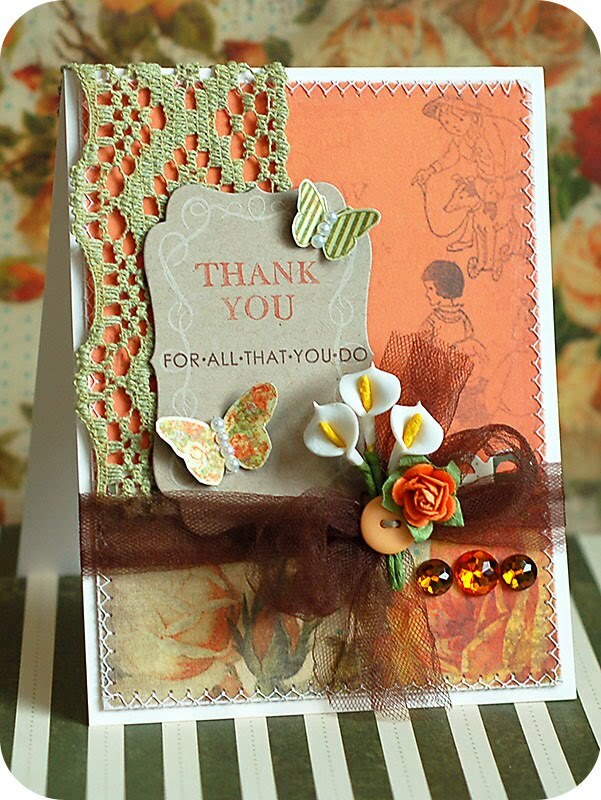 Love the way she's balanced the bold red cardinal from Flora & Fauna I with the collage of goodies at the top. I am so jealous of Jinny's sewing skills! 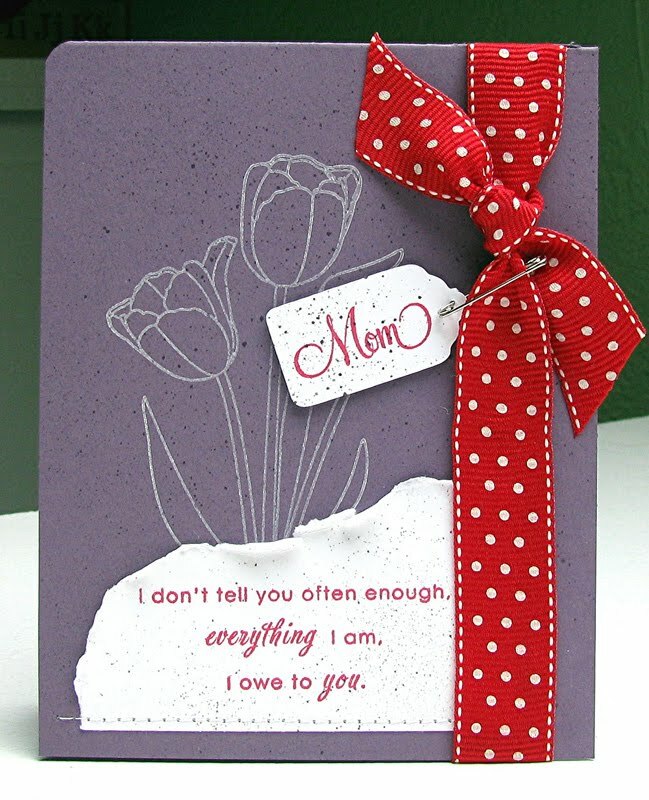 Notice the way she has made the sentiment from A Special Lady take center stage by using a plain panel in contrast of all the patterns. Your eye is immediately drawn to it. 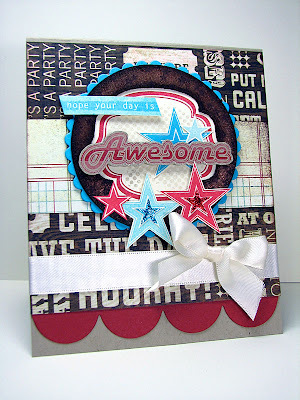 Whether my day is awesome or not...this card is most certainly AWESOME! Elise has taken So 80's to a whole new level with this fun little number. 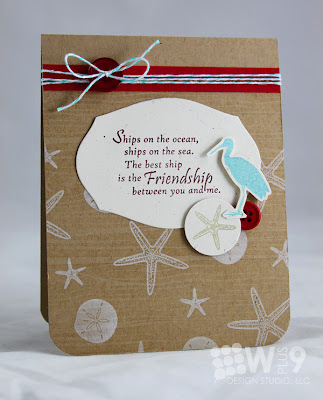 I am especially diggin' her use of the All Occasion Label die. 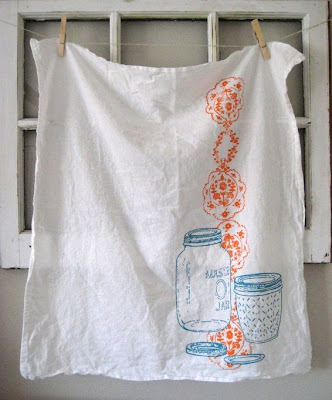 I seriously always love stopping by Savitri's blog. And this card is no exception. 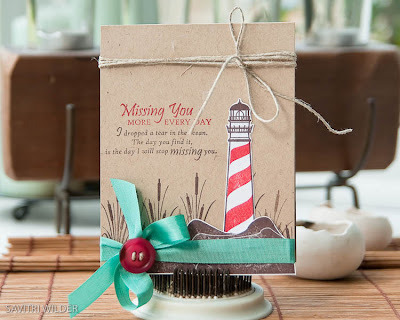 Just look at the clever way she's paired her sentiments from Guiding Light Sentiments. Even though it's a lot of text, by using two different colors she's managed to break it up and make it seem right at home. Ha! Reading Hannah's commentary on this card made me chuckle, boy does it hit close to home. I love that she left it crooked and didn't Photoshop it straight. She has created the perfect little nook for her sentiment using the gardenias from Ever After. 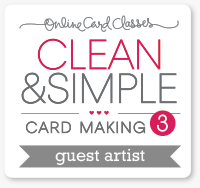 I am so lucky to have Paulina joining us as a guest designer this month. 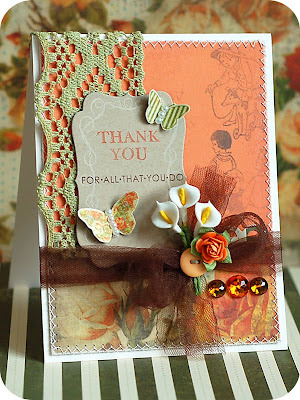 She always does the most amazing work with Wplus9 Stamps. I am seriously itching to recreate her background using Woodgrain Silhouettes Additions. 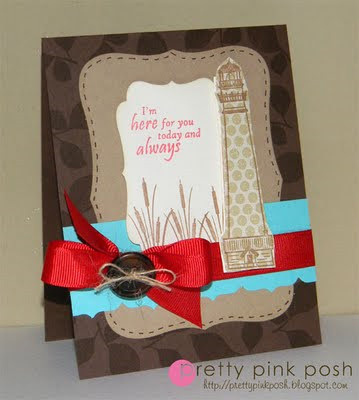 And her polka dot lighthouse...ca-ute! 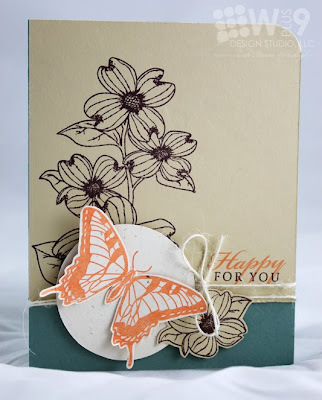 I had a chance to play in this weeks Tuesday Trigger over at Moxie Fab World. I was inspired by the orange and blue colors, and the vertical run of images down the side. Here's what I came up with. 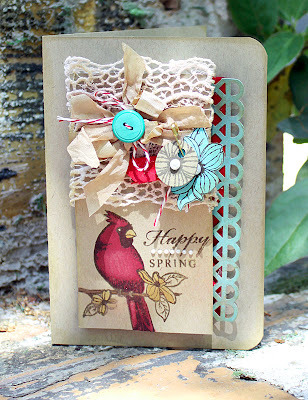 I used Flora & Fauna I and Spring Post. Absolutely adore how it turned out. 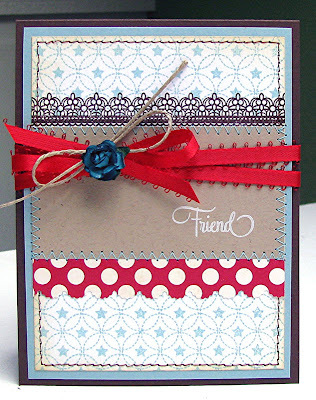 I may just have to create more of these in some other color combos. Thanks for stopping by, hope your week gets off to a great start. It's Release Day! Our April release is now available at www.wplus9.com. We've had so much fun sharing the sneak peeks of these sets. And now, today, my favorite part of the release, it's Group Post Day! So let's see what the ladies have to share shall we. What a fantastic, deconstructed, perfectly executed, little creation. I love the subtle ink splatters. The torn edge of the sentiment panel, and that unexpected pop of red...fabulous! 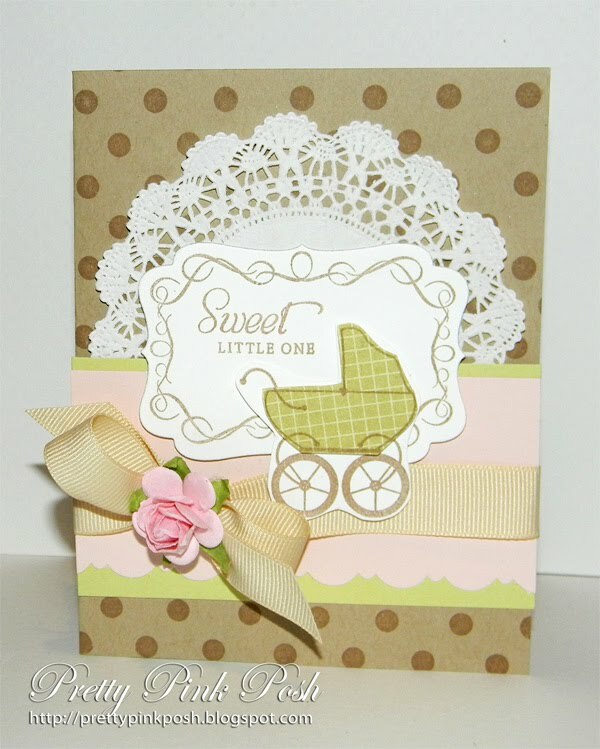 Kerrianne has put an awesome rustic spin on this card. I especially love the way she's popped the top bloom of the Daffodil on dimensionals and allowed it to break outside of the focal pane at the top. 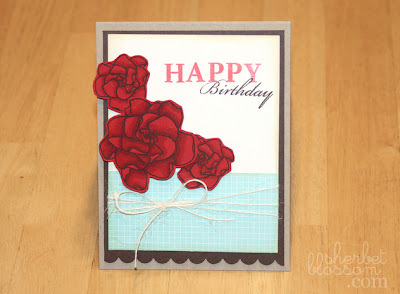 Lea's unconventional use of Filigreed Frames here is perfect for the vintage vibe of this card. 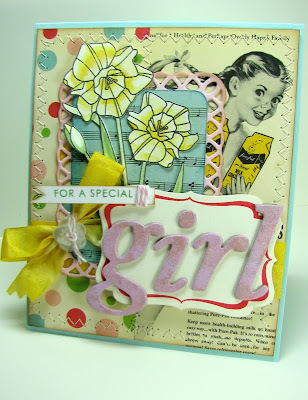 I really love her choice of embellishments paired with that nostalgic patterned paper. What a great eye Paulina has! 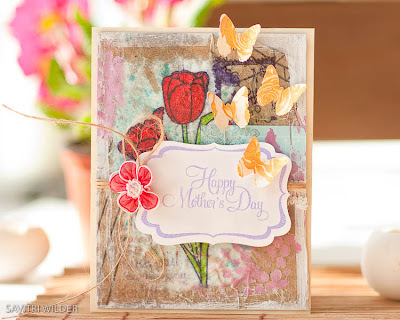 Love how she has paired the sentiment from Kisses & Cuddles with the frame from Filigreed Frames. Doesn't it just look like they were made for each other? Oh, is this not a celebration of all things Arts & Crafts?! Notice how perfectly the Mother's Day sentiment fits inside of the Filigreed Frame and Label Layers 1 die. Absolute perfection. If you follow Elise, then you know just how incredibly sweet and animated and vibrant she is. 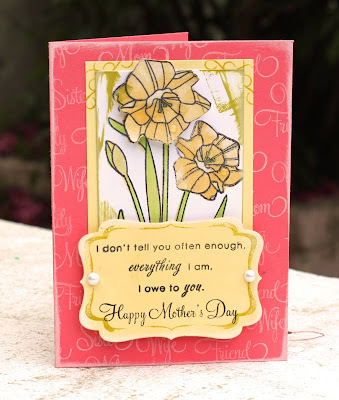 And this card is SO Elise. I just break out in a huge smile every time I look at the little 'un peeking out from behind the daffodils. I just have to thank you all again for joining us. I've had so much fun with this release, and have enjoyed reading all of your enthusiastic comments. Thank you so much for joining us and I hope we've been able to provide a little crafty inspiration!